Pictured below is Gemma Walkin, Facilities & Maintenance Administrator, receiving an award today in recognition of her fantastic efforts……. 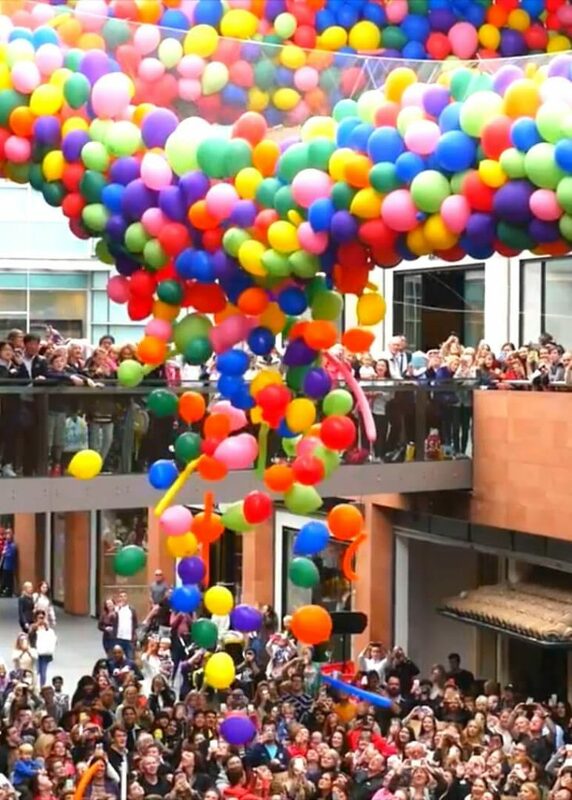 Gemma used her own initiative to win her first PPM contract entirely of her own accord. 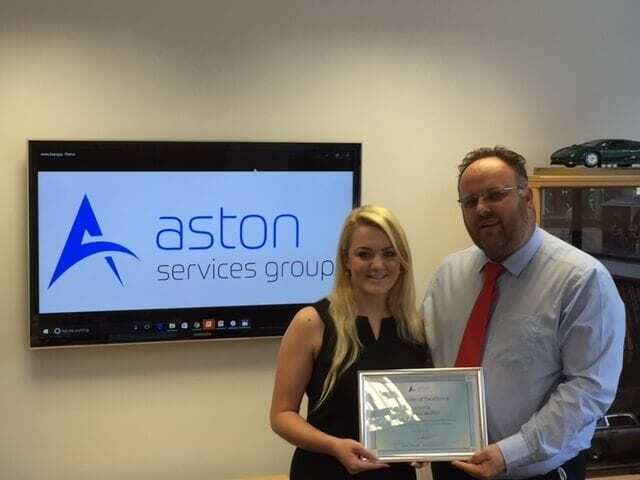 Gemma is pictured receiving her award from James Wheeler, Managing Director, Aston Services Group which is in recognition of Gemma’s efforts going above & beyond in terms of securing her first ever PPM contract using your own initiative which has now resulted in additional reactive work being placed with Aston Services Group. Thank you Gemma for your efforts & we look forward to many more…..